We strategically partner with industry leaders. We develop a true team approach with our clients to make sure the job goes smoothly and on time. Our skilled team will create a project for your needs and ensure that the result will become unsurpassed! We help everyone from residential to large commercial projects. 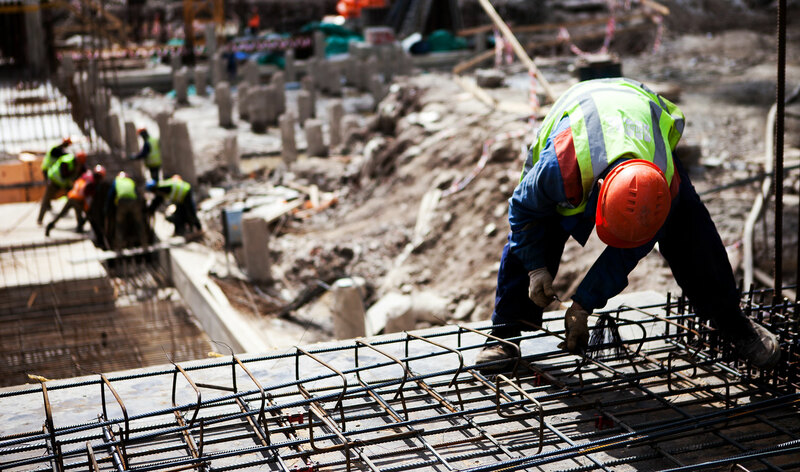 Proudly serving builders, architects and engineers. Our understanding of product quality and availability along with the best technical and customer support make it easier to get the job done. 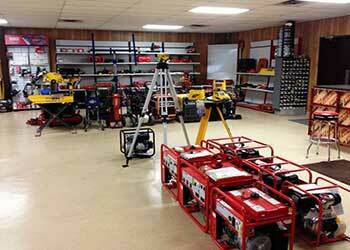 We have all the commercial and residential supplies you need. Charleston preferred supplier for all your material needs. 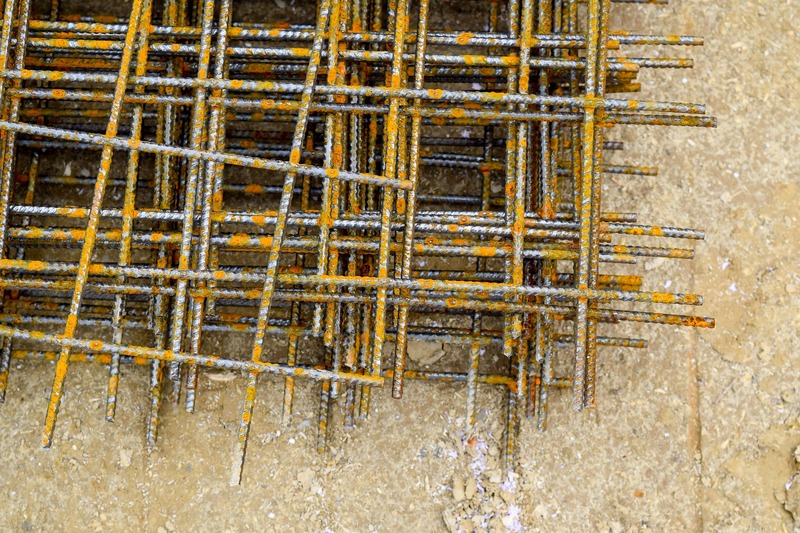 Supply masonry and concrete materials to the residential and commercial construction industry. We help everyone from residential to large commercial projects. Proudly serving builders, architectures and engineers. Our understanding of product quality and availability along with the best customer support make it easier to get the job done. We deliver on time guaranteed. We work with our customers to make sure their products are available and ready when ordered customer can pick up product or we can drop off. The customer service is the best we have experienced. 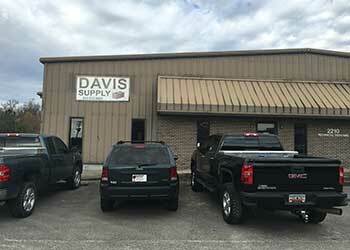 Davis Supply of Charleston listens to our specific needs and delivers product in a timely fashion. 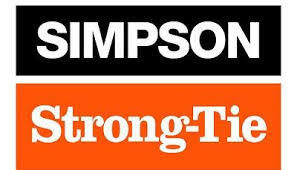 They will continue to be my main concrete and masonry supplier!! Davis is a pelasure to work with. He listens to us and provides great recommendations that help our jobs go smoothly and under budget. I've worked with Davis for the last year and he always delivers for our company's needs. It's hard to find in this industry reliability and honesty. Davis and his team is made of this.